Birthday Party Entertainer Hong Kong ! 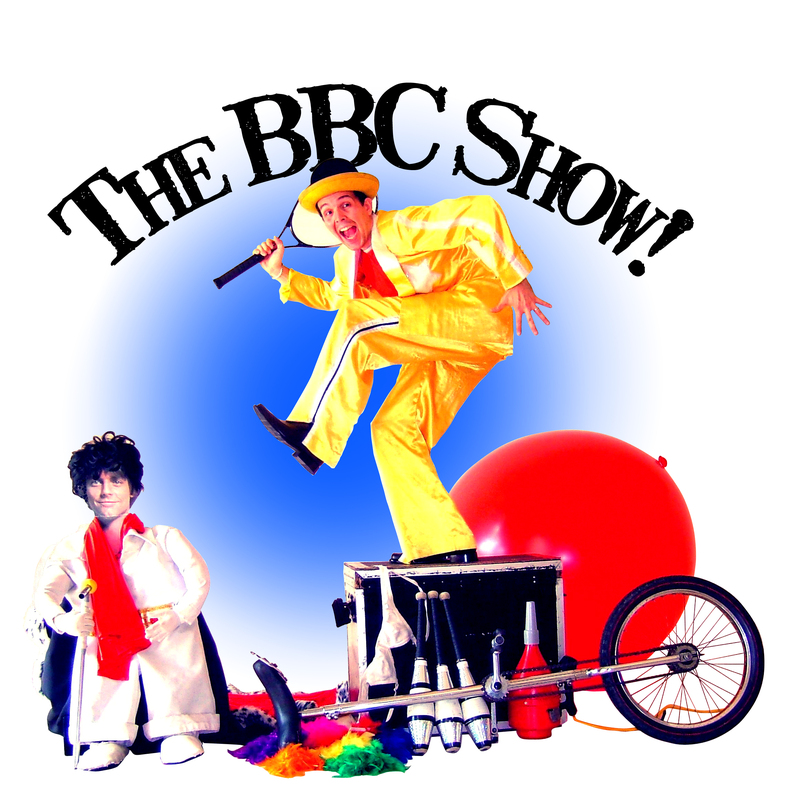 Make your corporate Dinner and Dance a night to remember with the BBC show! Wild wacky physical comedy from the UK! Stand up comedy with a touch of circus! 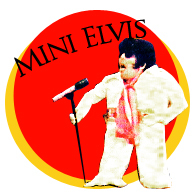 Synopsis: The stage show includes the incredibly popular mini Elvis Presley (he’s only 3 feet tall!) puppet act, and explodes in to a hilarious circus act, during which Big Ben’s antics include contorting himself through a tennis racquet, blowing up a rubber glove (while literally wearing it over his head), juggling glow-in-the-dark strobe balls in the dark, thrilling balancing acts, stand-up comedy, magic tricks, fire-juggling on a giant unicycle (often resulting in hilarious audience participation) and fire spinning! For an amazing encore, Big Ben climbs into an enormous balloon! Clients have included Fuji, Microsoft,IBM, Motorola, Cycle and Carriage,Phillips, Hitachi, Shell, HSBC,Mitsubishi, Minolta, Proctor andGamble, Pfizer pharmaceuticals,British American Tobacco, the US AirForce, Singapore InternationalAirlines, Singapores Army, Navy,Police force and Airforce, Citibank,Hyatt hotels and many many many more! Big Ben has adapted his show for many themes: tribal, futuristic, cowboy night and even a mime show – great for audiences who speak different languages! Big Ben is an expert at entertaining guests in the foyer. 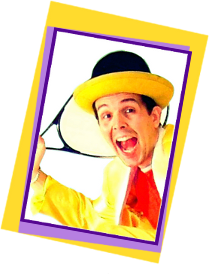 His roving act can include close up magic, such as card tricks and pocket magic, and crazy stunts such as cutting himself in half right before your eyes! 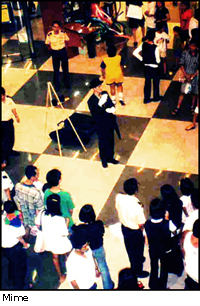 He is also a trained mime artist, and has often performed as a living statue. Covered head to toe in makeup, and wearing a costume in theme with your event, Big Ben stands completely still for up to one hour. Big Ben can create a tailor-made show to launch your product or conference. He has written shows for many major clients such as IBM, Shell and Hewlett Packard. Learn to juggle with one of the foremost instructors in South East Asia. Big Ben has conducted many team building and confidence boosting circus workshops for major clients such as Microsoft and the Four Seasons hotel group. 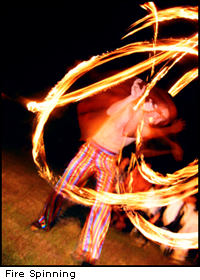 Ben Matthews was the president of the Oxford University Juggling Club, and a founder of both the Singapore Juggling Club and the Singapore Unicycle club. He worked as a circus instructor for Cirque Du Soleil’s outreach programme. He has been teaching juggling for 20 years. He was also an English teacher for 4 years.